We have established ourselves as coveted organization, involved in the trading of New Weaving Machines. These machines are widely used in the textile industry for weaving purposes. All the machines offered by us are developed and designed in compliance with industry laid norms and guidelines. Furthermore, these machines are provided with Dobby shedding devices and electrical cabinet for withstanding high speed. Clients can avail a wide range of products under this category which includes Wuxi No. 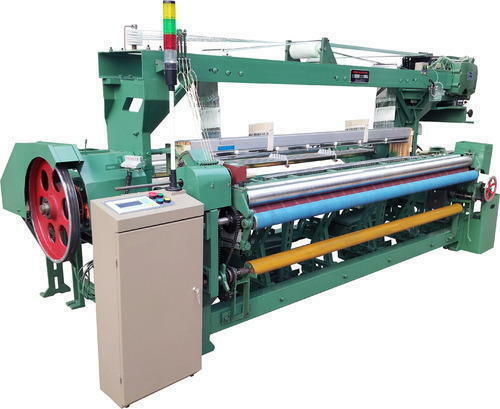 4 Weaving Machine, Flexible Rapier Looms, GA 737A Flexible Rapier Loom, Sectional Warping Machines, Rapier Weaving Machines and Pre-Shrinking Range. 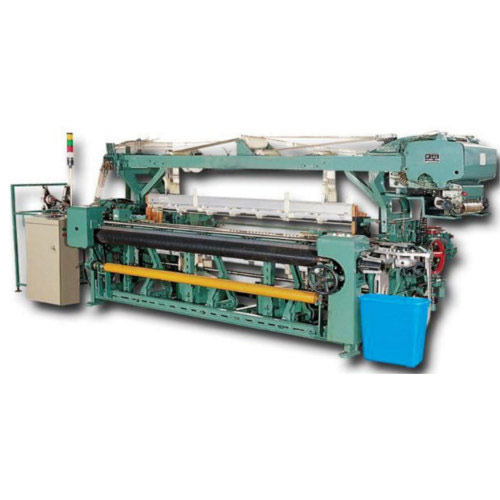 Clients can avail from us a wide gamut of Rapier Weaving Machines. All the weaving machines offered by us are developed and designed at our vendors base using high grade raw material in strict adherence with international quality standards. These machines are used for weaving of various fabrics such as twills, satins, plain weaves and other chemical fibers. Further, a team of deft experts makes sure that only quality tested products are delivered at clients location within the scheduled time limit. 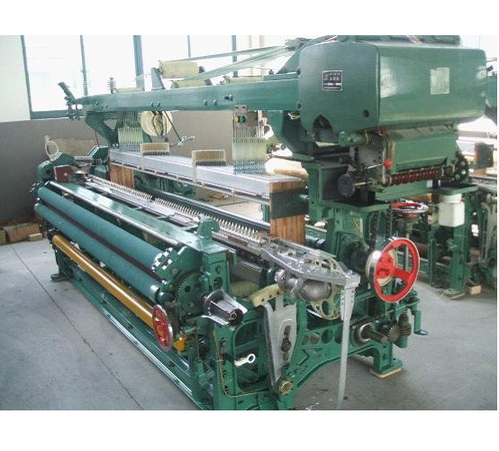 We bring forth to our clients a superior quality gamut of GA 737A Flexible Rapier Loom. These looms are manufactured st our vendors base using optimum grade raw material in strict adherence with industry laid norms and guidelines. All the loom machines offered by us are widely used in weaving of crude fiber, chemical fiber and blend yarn. We have established ourselves as reliable traders of Wuxi No. 4 Weaving Machine. These machines are manufactured at our vendors base using optimum grade raw material in accordance with industry laid norms and guidelines. Owing to excellent features such as high tensile strength, high durability and easy operations, our entire range is widely demanded by our valuable clients. Designed by advanced CAD technique. Weave the light thin and medium thick fabrics. Speed is increased by 30 – 40%. We are expert in offering a Flexible Rapier Looms. These looms are widely used in textile industry for weaving crude fiber, blend yarn and chemical fiber. 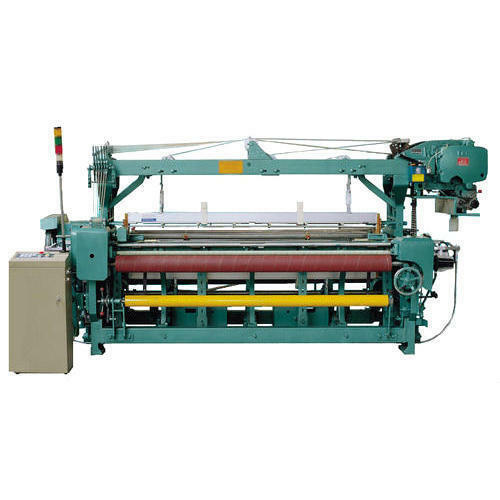 All the loom machines offered by us are developed and designed at the sophisticated infrastructure of our vendor in strict compliance with international quality standards. Further, our entire range is widely applauded by our valuable clients for their high durability and longer service life. Take up: AC servo – control take up mechanism. Weft density and weft density adjustment is achieved during weaving. Clients can avail a wide range of Sectional Warping Machines. These machines are widely used in various narrow weaving industries for processing various kinds of yarns such as silk and cotton. All the warping machines offered by us are widely acknowledged by our respectable clients for their excellent features such as low power consumption and optimum performance. 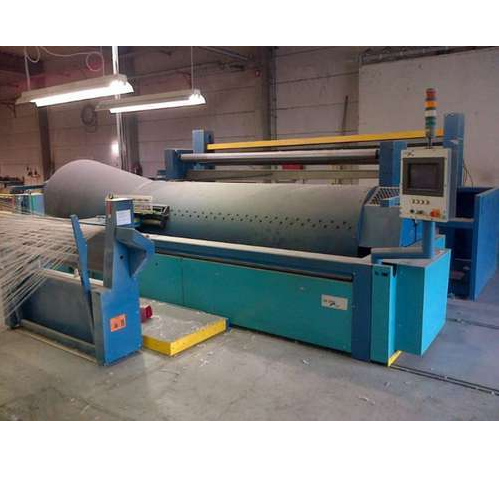 Looking for “New Weaving Machines”?